The sky's the limit! 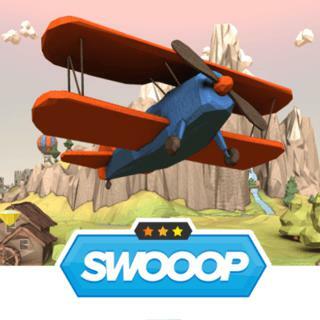 Become a fearless pilot and show your flying skills in SWOOOP! Just jump in your biplane and discover a fantastic world. Collect gems, stars and wrenches on your way and make sure to avoid the clouds to reach the highest score!